World Book Night is a national celebration of reading and books that takes place on 23rd April every year to celebrate the difference that reading makes to people’s lives. 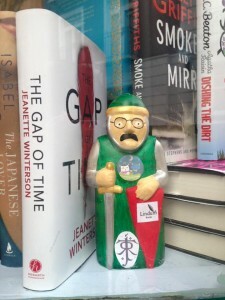 Books are given out across the UK with a focus on reaching those who don’t regularly read and are gifted through organisations including prisons, libraries, colleges, hospitals, care homes and homeless shelters, as well as by passionate individuals who give out their own books within their communities. 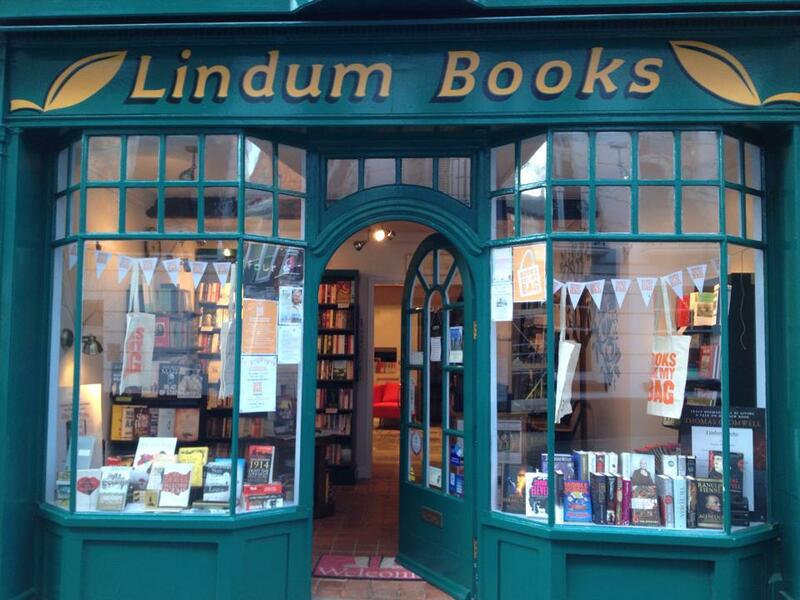 Lindum Books is a good, well-run and well-focused independent bookshop. Our combination of knowledge and our friendly and approachable nature makes our shop an enjoyable place to visit. We invite all Lincoln residents and visitors to come and browse our carefully curated selection of new and old books in a charming environment. Our bookshop provides you with a place to shop for books locally and ethically, and shopping with us is a ‘real bookshop’ experience. We offer events and workshops and the opportunity to get involved with local culture and groups. Children are important to us, and we like to think that we provide a place where our customers, their children, and everyone around them can be relaxed. We are the perfect place to purchase a book as a treat for yourself or a gift, with prices to suit all budgets. We give you the complete bookshop experience! 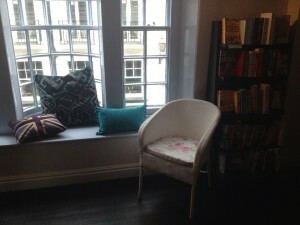 Our competent and personal service enables you to relax, browse and buy both new and secondhand books, 7 days a week. We also provide the opportunity to buy and exchange Book Tokens. Being a stockist of secondhand books brings depth and excitement to the shop, whilst the stocking of new up-to-the-minute books keeps us young, inviting and inclusive. We have separate new and old sections on general subjects. 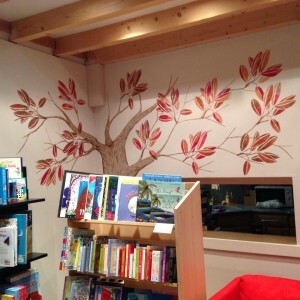 Children’s books are a particular strength, with a dedicated children’s book corner. We participate in local events and promotions as a member of the Lincoln business community, and in national events and promotions on behalf of the book industry. 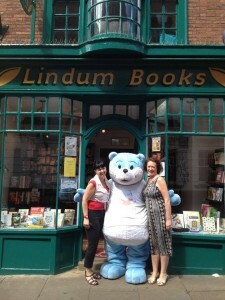 We also offer customers the opportunity to attend author events and book signings. We maintain active links and promotions with small local businesses and organisations, particularly those which are literary or arts-based.